Epsilon Alpha Sigma, the Empowered Arab Sisterhood, is the first and only Arab sorority in the Nation. A young woman’s college experience is one that will prepare her for life. Epsilon Alpha Sigma Sorority aims to build a strong foundation of success for our members and give each member a values-based environment to develop the skills and characteristics necessary for life after college. 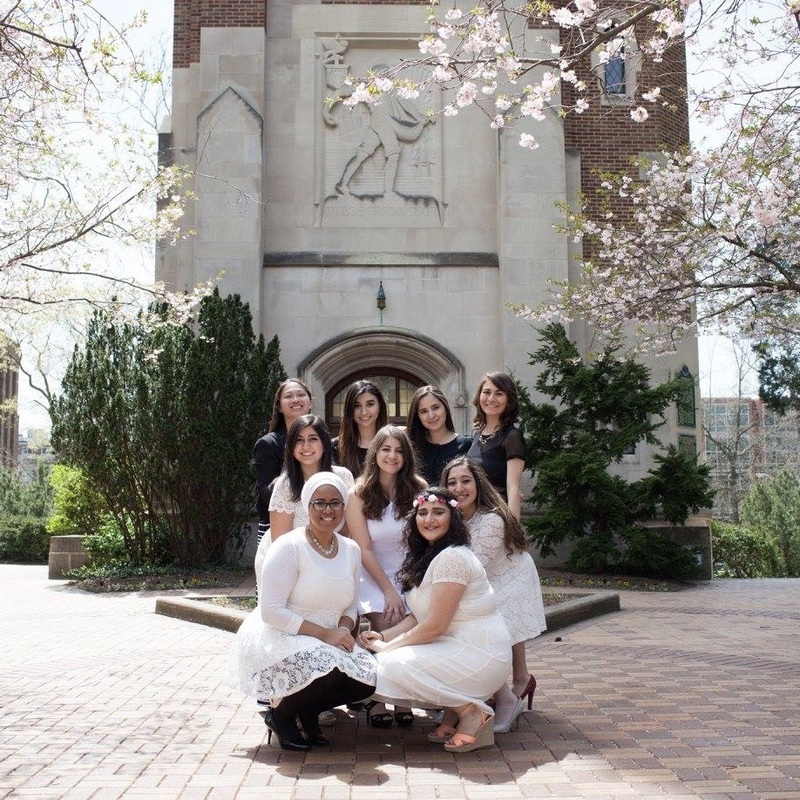 For many empowered Arab women, the Epsilon Alpha Sigma experience has been a catalyst for success. Epsilon Alpha Sigma believes that empowered Arab women should be recognized for their initiative and for their desire to achieve. As Epsilon Alpha Sigma Doves, our sisters are required to not only further their education, but strive to expand the Empowered Arab Sisterhood’s philanthropic impact both locally and globally. We are an organization built for the empowerment of Arab women by Arab women. Here, you can follow our journey and growth, and explore what makes our organization unique.